But what would their celebrity couple name be? 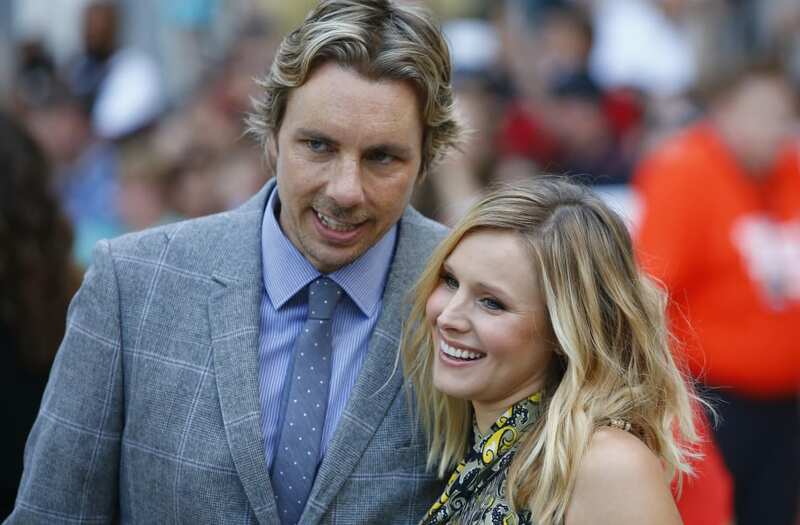 Dax Shepard — who is now happily married to Kristen Bell — was once thisclose to asking Anna Faris out on a date back in 2005. The Parenthood alum revealed his plans to Faris herself during her podcast on Monday, March 26. “I saw Just Friends and was like, ‘You are so talented’ and you and I sat next to each other during a premiere,” he said. Faris would go on to end her marriage in 2008. She married Chris Pratt the following year and they welcomed son Jack, now 5, in August 2012. The pair announced that they were ending their eight-year marriage in August 2017. Shepard, meanwhile, shares daughters Lincoln, 4, and Delta, 3, with Bell, whom he married in a Beverly Hills courthouse in October 2013.